height. He has no friends until one day he rescues a baby leopard cub called Leo. Leo has got stuck in a tree. 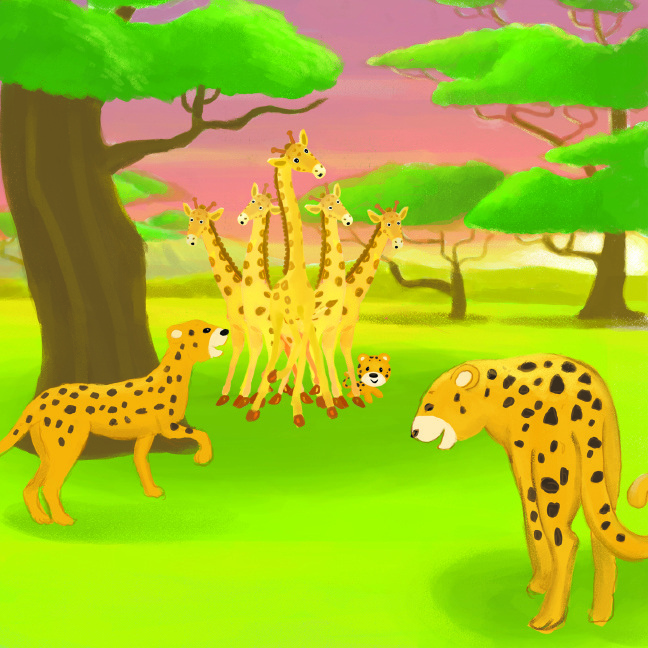 The leopards are so happy to have Leo safe and sound that they commit to protect the giraffes from any enemies and George becomes a hero and finally has friends. publishers www.trafford.com or in stores on the Cayman Islands at Books and Books or The Book Nook. I have recently been on the radio and the TV here in the Cayman Islands. I have attached the link to Daybreak and the file for the radio for your review.